The Washington Department of Fish and Wildlife (WDFW) predicts “Good” prospects for Chinook and “Poor” prospect for Coho during February in Marine Area 6. Ready to run for the barn after a long day on the water. Our Friday Harbor friends Greg, Chuck, and Jen, and Rob Morris from Texas wrap it up after a good Roche Derby. Blackmouth fishing has been fair in the ‘Juan’s. There’s probably better luck to be had outside if the weather permits. Conditions have been breezy off and on. The protected interior of the Island’s has been slow, but head North or South and the fish seem to be more plentiful and larger. Small spoons such as the Coho Killer, or 3” Kingfisher by Silver Horde have been producing. Pete Nelsen holds a pair of nice Blackmouth. 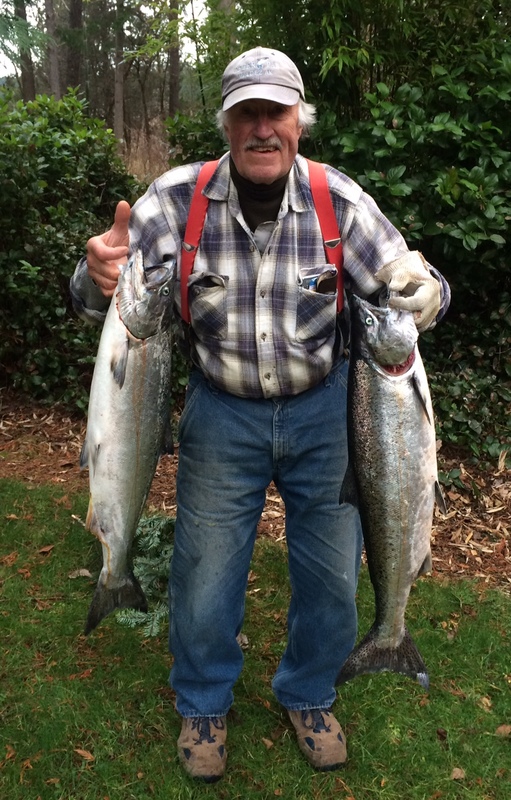 Pete will be fishing hard to win the 12th annual Frank Wilson Memorial blackmouth Derby in Friday Harbor, starting February 1st. 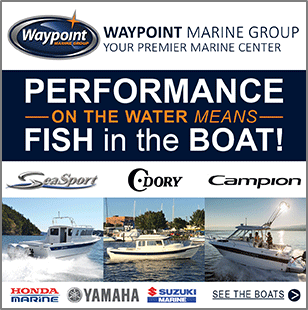 That $1000 top prize will buy a lot of boat fuel, flannel and suspenders for the season. Maybe a bit of the good ‘ol mountain dew as well. The Wilson Derby is put on by King’s Marine in Friday Harbor. Tickets are $50, and all proceeds go to emergency services on San Juan Island. This is my favoritest derby of the year, as it goes for 10 weeks. Seeing the leader board change every week, and trying to one up each other makes every time out exciting. 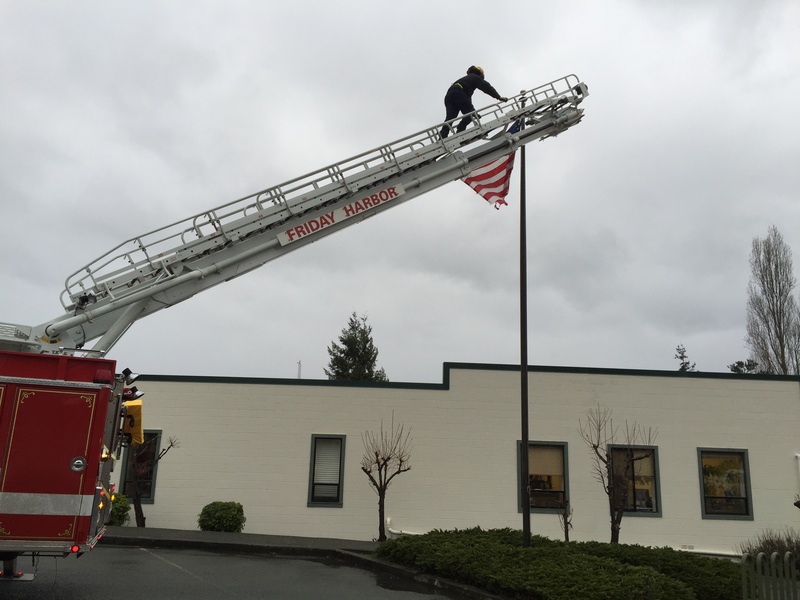 The San Juan County Fire Department uses a ladder truck to restore the Flag of the United States to flight after windy conditions broke a rope and left ‘Ol Glory hanging. Very cool gesture by the first responders to help out. A soaking wet American Flag, being attended to by the Fire Department? That must be a hippy’s worst nightmare. 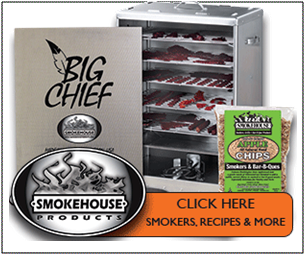 I’d like to give a big shout out to Randy Shelton, and all the other folks getting involved with Salmon for Soldiers. We spent a lot of time with Randy and his wife at the Roche derby, and their level of caring and commitment is very inspiring. We also were lucky and honored to spend time with the veterans who were fishing. We are so grateful to these young men who protect us, and keep the flag of freedom flying over us. 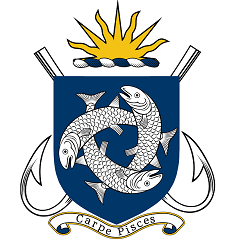 Please visit salmonforsoldiers.com for more information, and to see how you can help out. Submitted by Kevin Klein, Fidalgo-SanJuan Islands Chapter PSA, CCA Northsound. The cover image of this week’s fishing reports was also contributed by Klein. The weather has calmed down for the past few days and anglers have managed to finally have some good fishing. Salmon are being caught at most of the regular spots such as Point No Point, Double Bluff and Mid Channel Bank. Possession Bar has been putting out a few salmon, but has not been red hot. Most blackmouth being caught are in the 4-6 pound size. A few larger salmon in the 10-12 pound size have also been taken. Don’t forget the Olympic Peninsula Salmon Derby will take place February 19th to the 21st. Ticket sales end February 17th. There is a $10,000 1st Place Prize. Also don’t forget, fish the bottom 10 feet of water for blackmouth. Troll with the current, not against it. The best time to fish is one hour before to one hour after tide change. The salmon fishing opened in area 11 on 2/1/15 and the fishing was slow. 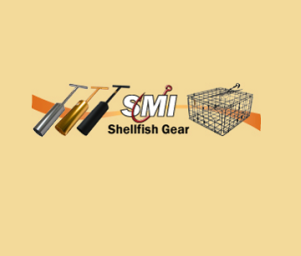 Typically they are caught this time of year from the Clay Bank area trolling flasher and spoons in about 120′ to 150′ of water about 10′ off of bottom. For a more up to date report call 253-591-5325. I spent 3 days at the Washington Sportsmen’s Show in Puyallup and enjoyed every moment of it, seeing and talking to hundreds of friends from years past. Thank you all for stopping by to say hello. The drive over the pass was easy both ways. Now I am back to my home at the Potholes to find that temperatures have again dropped and ice is reforming to lock in the boat launches. Also yesterday we took a drive to look at the lakes below and, again, they are for the most part ice covered. So much for launching my boat or taking a walk to one of the year around lakes. Super Bowl Sunday and after so close for the Seahawks. Next year will be a new start. Go Hawks! Rene with a nice blackmouth. Milder temperatures and overall better weather conditions have made for an enjoyable and productive couple weeks of fishing recently. Some days you have to weed through the undersize to get legal fish, but all of our trips in the last couple weeks have been providing decent action. Most days we are seeing 5 to 8 hook ups a charter. Salmon fishing was GOOD for anglers in East Sooke. 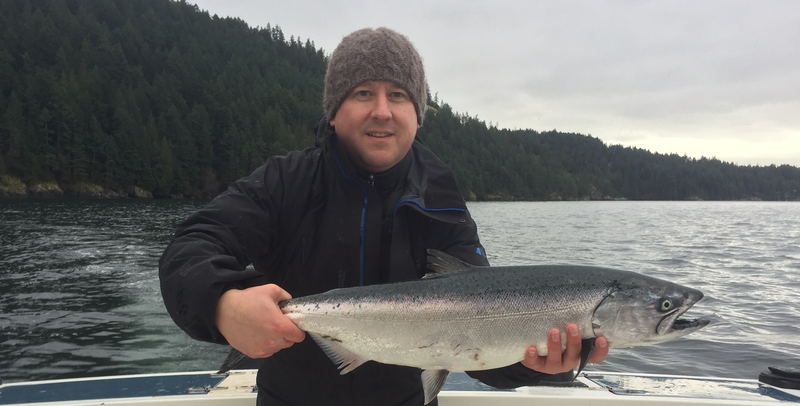 Anglers were reporting the best success in the bay, landing springs up to 12 lbs. The best area has been from Cheanuh Marina’s breakwater to Lamb Island. It’s also been good by the Trap Shack and on the east side near Whirl Bay. Most of the fish being brought back to the marina weigh between 5-7 lbs in size. Anchovies in glow teaser heads have been very effective in luring the winter springs. Spoons, such as the G-Force and Skinny G, in the Bon Chovy or Irish Cream colours were effective. For flashers, the Lemon Lime and the Purple Onion have been good. Salmon fishing was GOOD this past weekend. There were lots of springs in the 3-5 lb range with a few larger ones to 15 lbs. Most of the fish were caught close to the bottom in 120-150 feet of water inside the bay by the Navy Buoy, but the largest was caught close to Albert Head. The trolling pattern has been figure eights between the Deep Hole and the Can Buoy. The anglers are fishing close to the bottom are often bouncing the downrigger balls on the bottom. There is also lots of bait right inside the bay, and salmon feeding on them there as well. Small spoons, such as the G-Force, Coyote and Gypsy, in the glow and/or any bright colours were very effective. Hootchies and squirts also produced well. Flashers that remain popular include Glow green, Lemon-Lime and Purple Onion. And you can’t go wrong fishing anchovies in a Bloody Nose teaser. Salmon fishing was GOOD near Sidney. 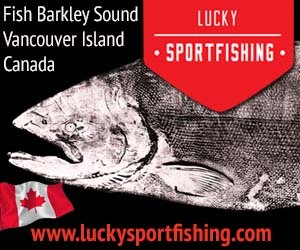 An 18 lb spring was caught near Muir Island and a 15 lb spring was caught near Coal island.. It was caught on a Coyote spoon and had a belly full of extra large herring (maybe 8”-10″ each). The majority of the winter springs caught recently have been short of the minimum size for retention. Most anglers are fishing using anchovies in Bloody Nose and UV Green teaser heads. Coho Killer spoons have also been working well, especially in double glow and Gold Nugget. Prawning is now closed in Saanich Inlet but a number of boats have been working the west side of the inlet for salmon between Bamberton and Mill Bay. Fishing for salmon was GOOD off Victoria. The weather was poor much of the week so not too many anglers were out. The fish have been scattered, but they are following the bait schools so you might have to move around a bit to find them. The larger fish of last week seem to have moved on and most of the salmon are weighing between 3-5 lbs. The Local Kitchen held their Annual Salmon Superbowl this past weekend. It was won by Ron Neitsch with an 11 lb spring. Spoons and squirts were successful in getting hook ups. Bloody Nose and Purple Haze have been the most popular colors for teaser heads. Good choices in plastic baits are the Electric Chair, Purple Haze and White Glow. Coho Killers, AP Needlefish, G Force and Coyote spoons in Green Splatterback, Moon Glow and glow white & green colours have also been good. The Purple Onion, Lemon Lime and Bon Chovy flashers have been popular recently. The river “blew out” last week peaking on Saturday. The water level at the lake today was just over 2.35 meters and at 1.9 meters near Duncan. Although, it’s dirty and brown, anglers have been catching both steehead and brown trout in the Riverbottom area, mostly from drift boats. For steelhead, good lures to fish are Spin ‘n Glo’s, Beads and yarn, Gooey Bobs and the always reliable Pink Worm. Spoons can also be a great lure in these conditions. Fly fishing for brown trout at the top end of the river has been good.